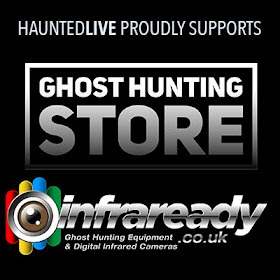 After the enormous success of the first ever Summer Solstice Ghost Hunt at the Hall, HauntedLIVE are thrilled to return on 21st June 2019. 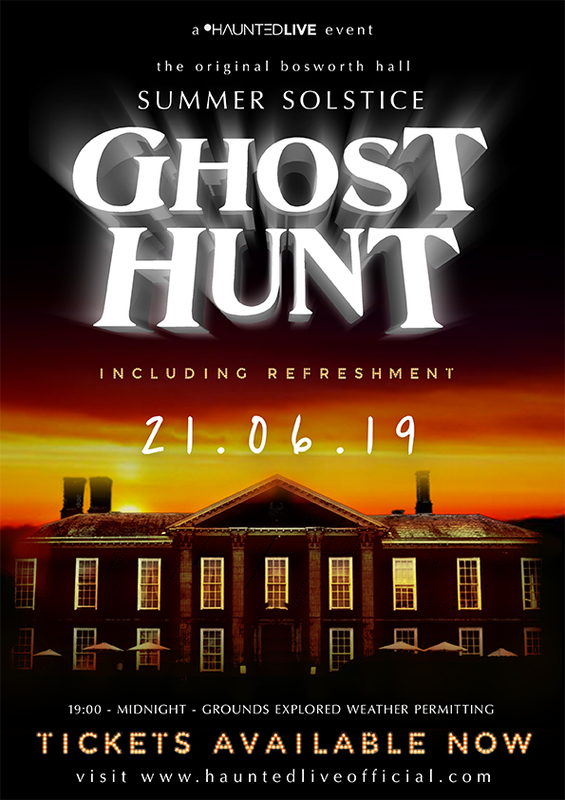 Weather permitting, we'll explore the grounds which proved to be both active and mysterious, full of energy on the longest day! If you haven't been before, Bosworth Hall, steeped in history, stands majestic near the battlefields of the War of the Roses where hundreds, including the King of England, Richard III drew their dying breath. This location never fails to impress and we believe it is becoming more and more active with each investigation - as we found on the Spring Solstice. 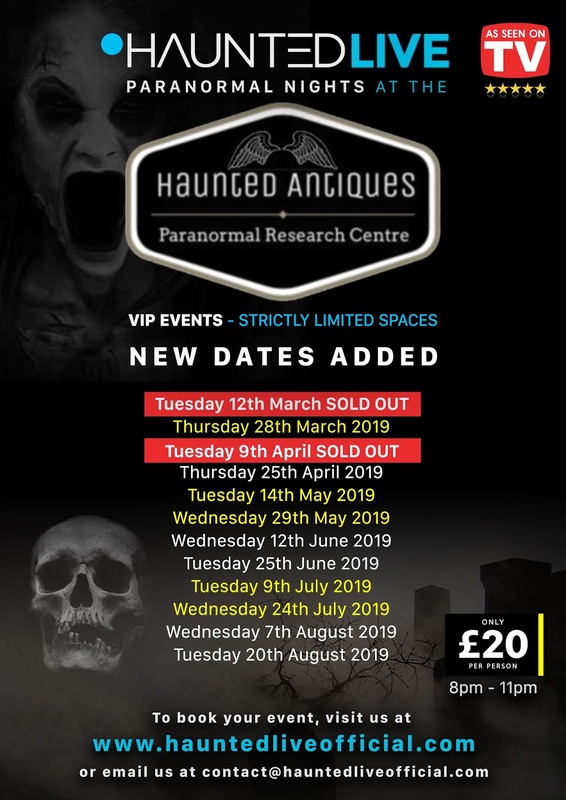 For other events at Bosworth Hall in 2019, click here.